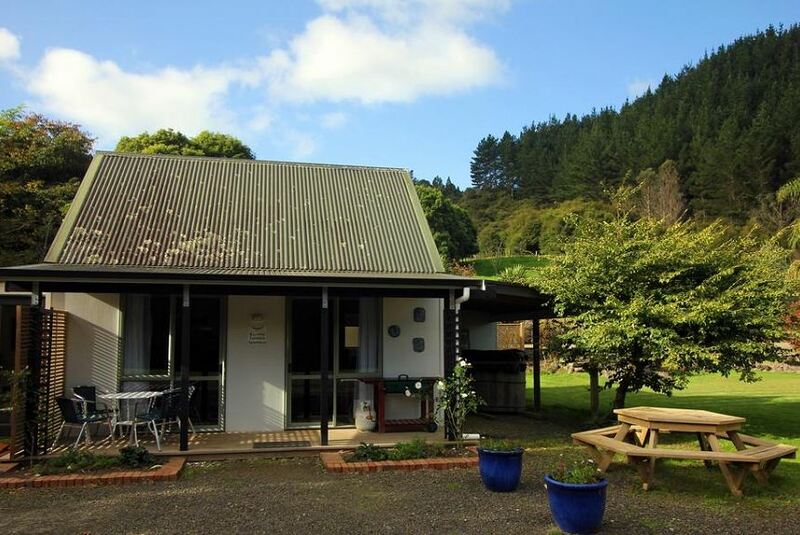 to Dragonfly Cottage in the beautiful Kapowai Valley on the Coromandel Peninsula. Dragonfly Cottage offers a lovely secluded and newly renovated holiday cottage for up to 5 people and also a cosy farmstay apartment (max 4 people). Dragonfly Farm is family friedly, away from all the hustle and bustle and surrounded by beautiful farmland & bush. Kapowai Valley is halfway between Whitianga and Hot Water Beach, close to Coroglen, Hahei, and only an hours drive to Coromandel Town. You will be ideally located for exploring the wonders of the Coromandel Peninsula. Only 2 1/2 hours from Auckland Airport.